5% off the newest products. 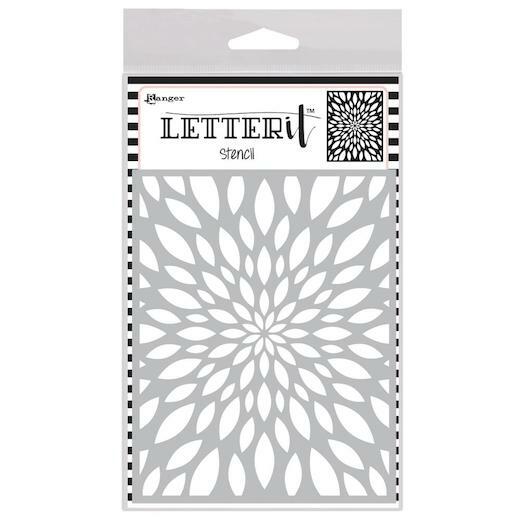 Create stylish backgrounds for your Letter It stamps with this background stencil from Ranger. Ideal for use with the Perfect Pearls and Ink Pads. This pack contains one 120mm (4¾") x 150mm (6") flexible acrylic stencil.